This would be an improvement over the current iPhone 5s, which has an 8-megapixel camera with a narrower f/2.2 aperture. 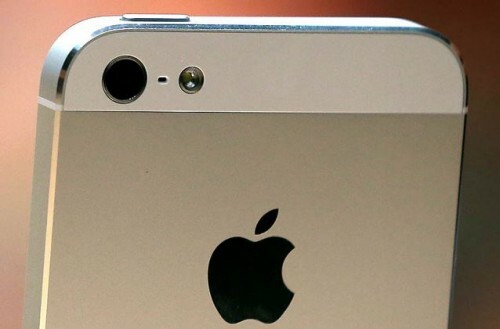 The report also claims Apple will change the filter used on the iPhone 6 camera, replacing the hybrid IR filter used on the iPhone 5s with a resin lens filter manufactured by Japanese company JSR. Well, seriously, I don’t know whom to believe - either those analysts who say that the iPhone 6 will feature the same 8 megapixel camera the current iPhone boasts, or those who predict that the new handset will get a brand new 10MP photo sensor. What do you think?